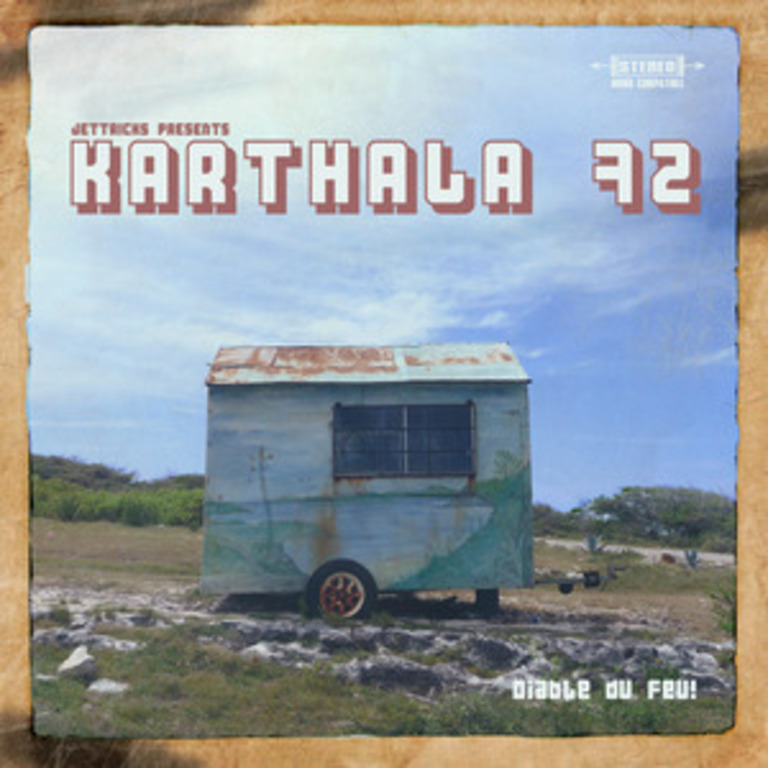 Dischord Records: Karthala 72 - Diable du Feu! Electric Cowbell ECR705 Karthala 72 Diable du Feu! At long last Electric Cowbell presents the mysterious dark and funky "Diable Du Feu" from the elusive Karthala 72. It's a monster full-length limited-edition (only 300 pressed!) 140-gram vinyl release with a bevy of remixes. The sound of a 1970?s psychedelic freakout only heavier than you ever heard it before.